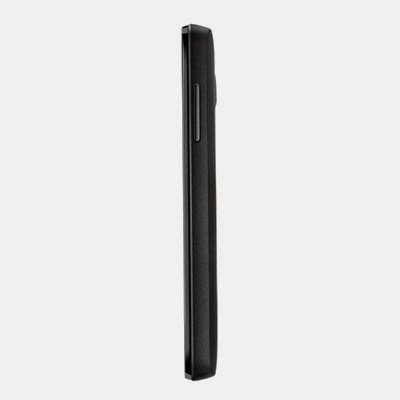 A compact phone with a 4 inch screen and a powerful 1.0 Ghz processor that will allow you to enjoy social networking, Games, and even Catch Up TV. Android 4.0 Jellybean and Huawei's new Emotion UI – giving you a great home screen to put all that's important to you in one place. Comes with 4 Trial Games from EA to start getting you entertained. 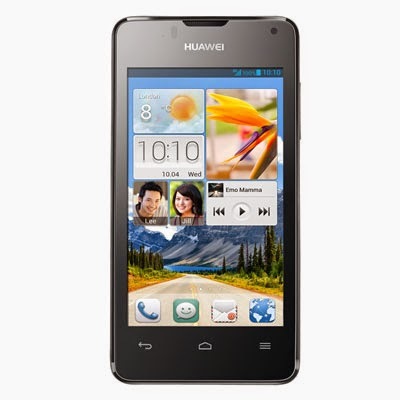 Available in black, the Huawei Ascend Y300 is one of the best value smartphones available. It comes with a 4 inch WVGA touchscreen and dual core 1.0 GHz processor, ideal for gaming and entertainment. It's perfect for Catch Up TV services, such as BBC iPlayer, and video on demand and great for reading eBooks or surfing the mobile web. The Ascend Y300 comes with four trial games from EA, including Dead Space, Plants vs. Zombies, Tetris and Worms 2010. The Ascend Y300 has a 1.0 GHz processor providing you with smoother graphics and a better gaming and browsing experience. 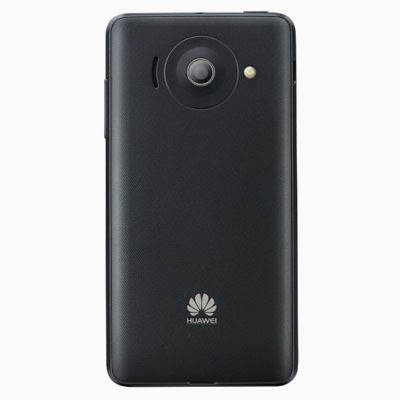 It also boasts a class leading 1730 mAh battery, 5 megapixel camera with LED flash and video recording at 30 frames per second supporting an extended entertainment experience. It supports Android OS Jelly Bean 4.1 and Google Play Store, with over 450,000 apps to choose from. Issue voice commands to dictate calls, web searches, navigation and written materials and tether your laptop for computing-on-the-move. It supports 32GB of expandable memory (with a microSD card sold separately) and has an MP3 player, FM Radio. The Huawei Emotion User interface supports social networking integration. Up to 320 hours standby time. Up to 300 mins talk time.